Yuvan Shankar Raja made his debut as producer with the super hit film ‘Pyaar Prema Kadhal’ directed by Elan and starring Harish Kalyan and Raiza Wilson. He has officially stated “Delighted to announce that YSR Films next will start rolling from December 2018. Happy to be scoring my next with ‘Padma Vibhushan’ Isaignani Ilaiyaraaja. 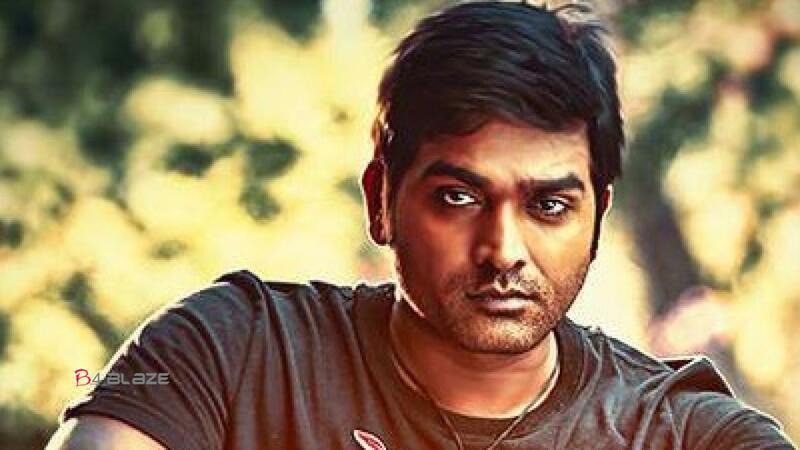 The new movie from Yuvan is set to star Vijay Sethupathi in the lead role to be directed by Seenu Ramaswamy. This will be the fourth collaboration between the two after ‘Thenmerkku Paruva Kaatru’, ‘Idam Porul Yaevel’ and ‘Dharma Durai’. The rest of the cast and crew details will be out soon. 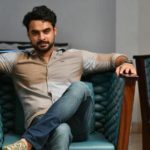 ‘Kilometers and Kilometers’- Tovino’s Next Movie……..